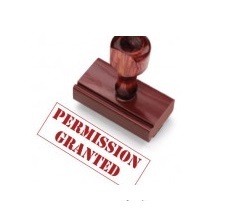 Plan and Design - What is Planning Permission? If you want to make alterations to existing propertys, or build new houses you usually need permission from your local planning authority. Planning officers manage this consent process to decide if you are allowed to do a certain type of building or alteration work. At plan and design we will advise you what we belive will be passed and draw what you want but with all building work, the property owner is responsible for complying with the local planning rules. It can either be refused or granted.